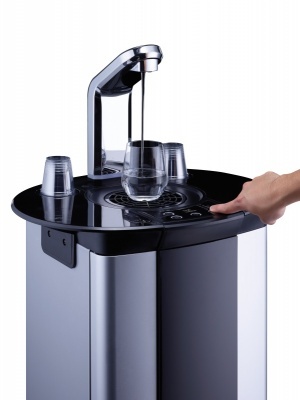 The b5 water dispenser is an incredibly stylish unit and the perfect office water machine. This model - 101551 - dispenses chilled, sparkling and hot water. It has an open and fully lit dispensing area, and its 250mm dispensing height makes it one of the few on the market suitable for filling bottles or flasks. Direct chill water cooling and touch controls makes it extra hygienic. 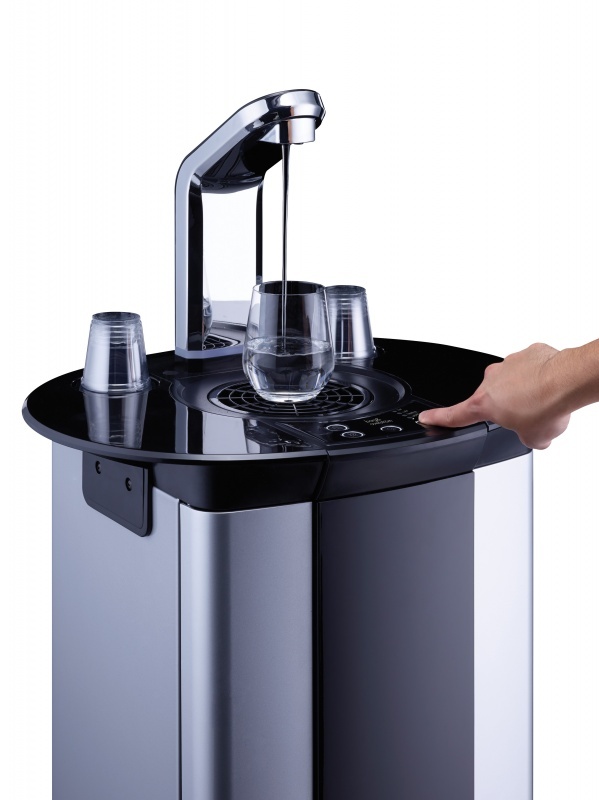 The Borg and Overstrom b5 Premium Hot and Cold Water Dispenser will dispense up to 22 L/hr of chilled and 6 L/hr of hot water sparkling water. It's a Direct Chill water dispenser, so there's no need to worry about water stagnating if the office is closed for holidays. Ideally suited for central areas, with its outstanding visual appeal. 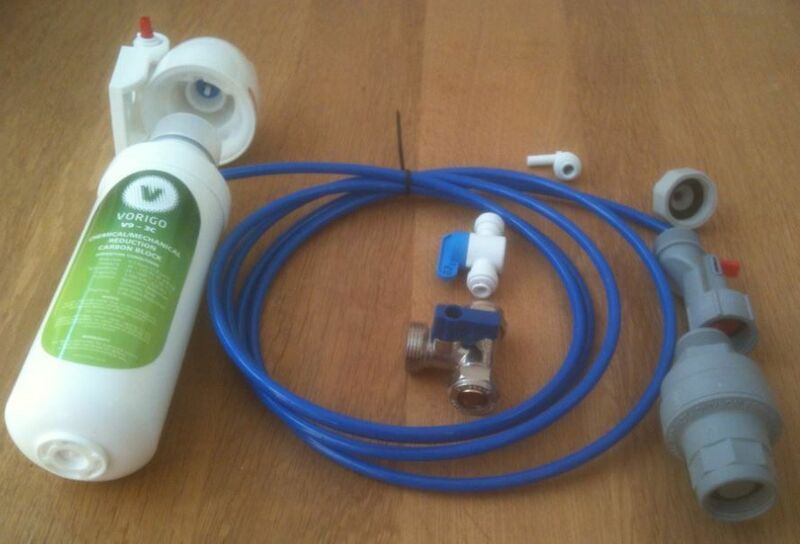 The Borg and Overstrom installation kit (available separately) includes a filter (to make your water taste and smell better), and we have a full range of replacement filters available. 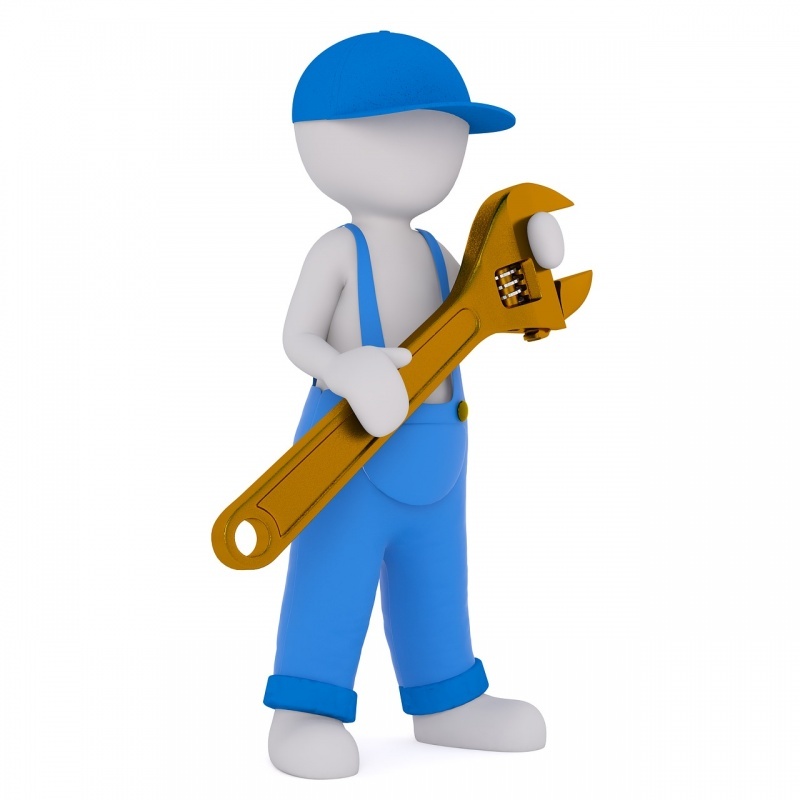 If you purchase a professional installation, an engineer will install your cooler and supply all parts required including a filter.